July « 2012 « Paul Shih – Toy Designer, Illustrator & Artist. WOW! Sushi Kaiju has made it to the final nomination list of this years DTA best self-produced toy! i’m beyond humbled & honored! thanks to whoever nominated me & clutter/DTA for supporting the toy scene! Posted in OTHER, TOY | Comments Off on DTA 2012 Nominated! heres a belated post! my copy of Color Ink Book arrived during the release of BEVIL, thank you jason! Color Ink Book vol. 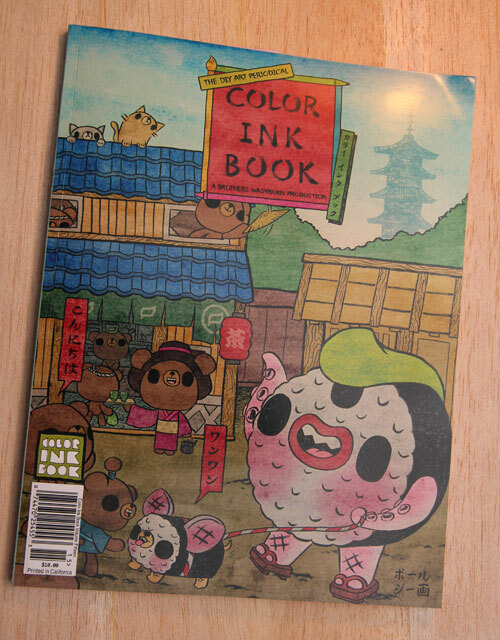 15 featured my Sushi Kaiju & Chibi as one of four covers + 10 pages of my color-able artworks inside!! Color Ink Book is a black and white art periodical, which is published in limited quantities quarterly! vol. 15 featuring artworks by Adam Isaac Jackson, Anjo Bolarda, Amy Sol, Brian Colin, Dabs Myla, David Lozeau, Jed Thomas, John Casey, Katherine Brannock, Mildred, Paul Shih and Mr. Scott Tolleson! 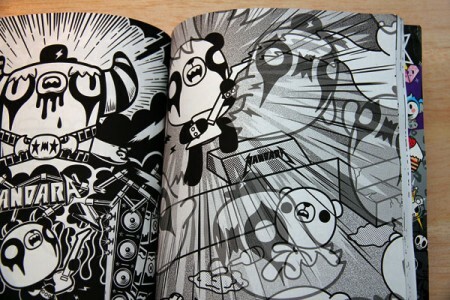 You can buy this from Color Ink Book’s online store, or from their SDCC booth(#4934)! !